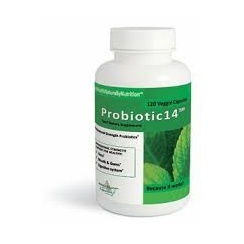 Probiotics are healthy living organisms - bacteria or yeast available from food or supplements. 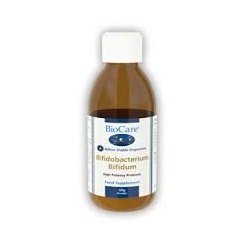 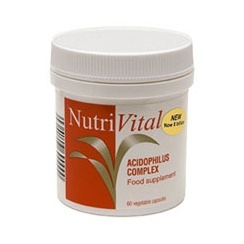 Lactobacillus Acidophilus is one of the most widely researched of all probiotic bacteria in relation to human health. 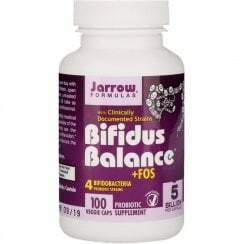 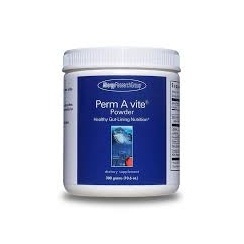 These bacteria have ability to breakdown fats and proteins and thus help for digestion system. 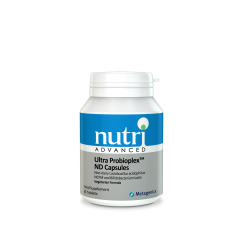 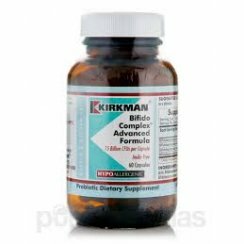 Probiotics are widely used as travelling aids, for improvement of digestive health, treatment of candidiasis and for post-antibiotic therapy to restore the stomach friendly bacteria.